As in my Previous post, I had explained that how you can share Hike Stickers to WhatsApp, Facebook and with other apps. But the described process allows you to Send only 5 stickers per day and also every sticker contains the Hike Messenger credit when you send it to another app. However, you can crop the Picture to remove the credit but the picture seems to be ugly. 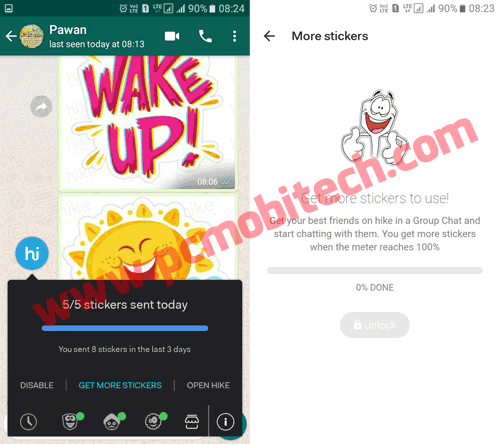 So In this post, I’ll tell you how Unlimited Hike Stickers can be shared to WhatsApp, Facebook or similar instant messaging app. And you will not need to enable Hike Stickey. As you know Hike Messenger allows only 5 Stickers per day to Share or send on other Instant Messaging app. If you want more stickers then you’ll need to start chatting with your Friend in a Group Chat and when the Hike Meter reaches to 100% then you’ll get more stickers but the thing is not easy. So if you like the Hike Stickers and regularly want to send more than 5 Stickers per day then the limit can be bypassed without any problem. First, you’ll need to go to the folder where Hike Stickers have been saved. Basically, Hike Messenger is installed on Micro SD Card and Internal Memory only when you don’t have an SD Card Inserted. So start the File Manager or File Explorer app and open the SD Card. Now you’ll see many folders on the SD card, Find the Hike folder and go inside the Hike » stickers » choose a sticker folder eg: “Valentines” » stickers_l. Now in the stickers_l folder, select your favorite Hike Sticker, here you can also select the multiple stickers at once. 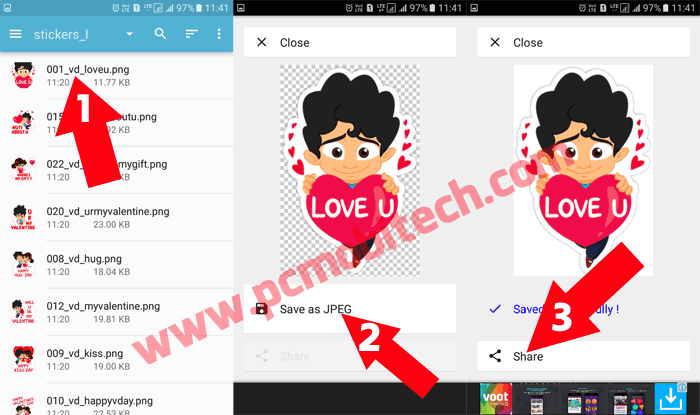 As soon as you’ll select the Stickers “SHARE” option will appear (Share option location will different in different File Manager or File Explorer apps). When you tap on the SHARE option “Share via” screen appears. 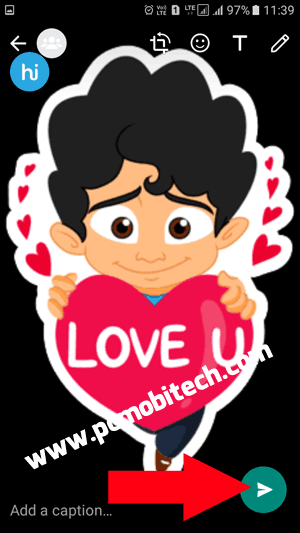 Now Choose the app from the list with which you want to share stickers. On Next screen, you can select the Group or Contact. After choosing tap on the Select button. On Next screen, you can Edit the Hike Sticker and can add text, Smiley etc. After editing Sticker tap on the Send button. Follow the Same process to send unlimited Hike Stickers on other apps without any restriction. WhatsApp: How to disable account information sharing to Facebook. Currently, WhatsApp and many other apps don’t support the Transparent Pictures. So when you share a transparent .png image then the background goes dark. Due to this when you see Hike Stickers, the background always looks dark but when we send Hike Stickers using Hike Stickey then the Background changes to White. It is because Hike Stickey changes the transparent picture background to White background. So if you’re not feeling good with the dark background then it can be changed with JPEG Converter app. Which can be downloaded From Google Play Store. Or you can use the similar JPEG Converter If you would like. 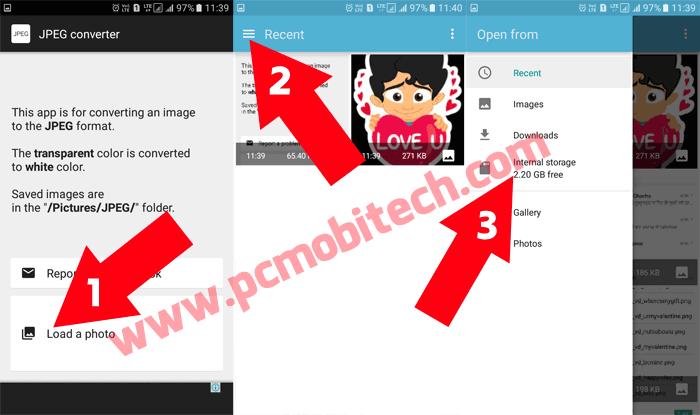 After installing start the JPEG converter and tap on the Load a photo option and It opens the file explorer, here you’ll need to go to inside the Hike Folder, which will save on the Internet or External SD Card. So tap on the top left 3 line menu and choose Internal or External SD card (Depends on where you have installed the Hike Messenger, Tap to Select the Storage. Now go to the Hike » stickers » choose a sticker folder » stickers_l. 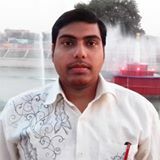 Select the Stickers which you want to Convert from PNG to JPEG. 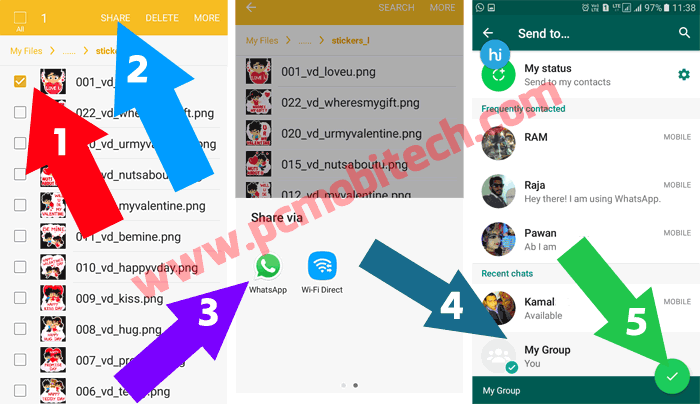 After the selection tap on the Save as JPEG option and now it will be converted to JPEG and you will see Saved Successfully message and a Share option with that the Stickers immediately can be Shared to WhatsApp, Facebook and on Other Instant Messaging app. How to use Hike Free Group Calls feature.